Adirondack modular homes are becoming increasingly popular with each passing year. Discover what Upstate New York loves about these beautiful, affordable homes! 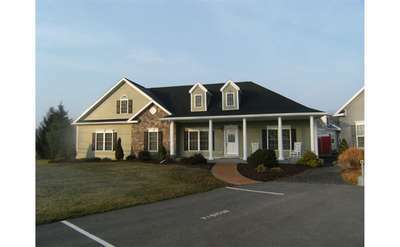 Contact a prefabricated home provider today to discuss your home plans and budget.